In the boating world, when someone says they are a “captain”, it doesn’t necessarily mean that they have some Napoleon complex on their own boat and like to wear black berets (although those people do exist). It generally means that they have undergone complex studies and a rigorous exam to earn the title. With it (OUPV, 6-Pack), you can legally take paying passengers out on a boat. You can deliver boats for the owners or brokers. It may reduce your insurance rate, and carries weight when chartering. I’m a live aboard San Diego boater and I’m looking for a Liveaboard slip for a 52’ boat from about 11/1/20-5/1/21 in the Seattle area. Any help or advice or tips would be greatly appreciated. sublets available. I have not ever seen a sublet list that has gone out more than 6 months. 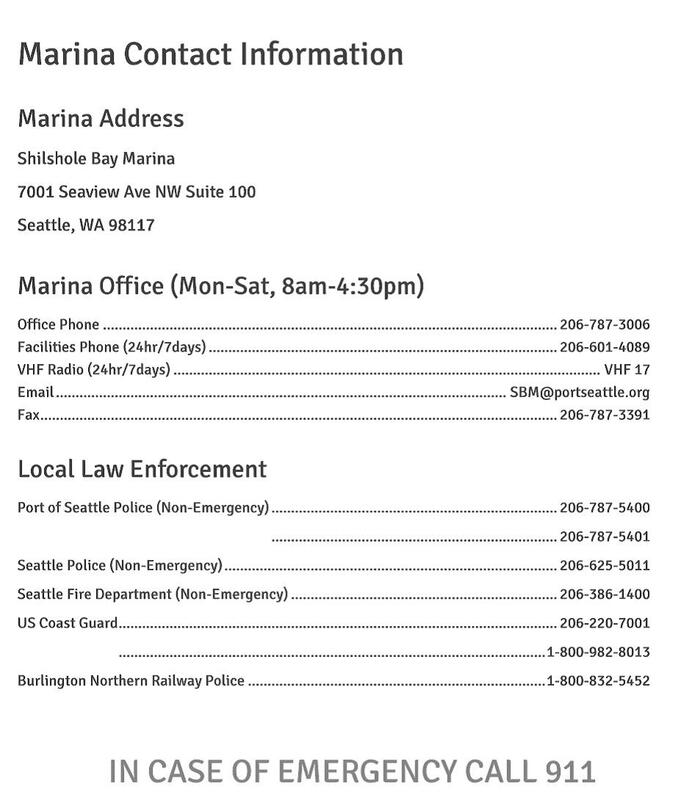 You might want to get a hold of the marina staff and put your name on the liveaboard wait list. This would not be the easiest way to go but, it is the most likely given your time frame. You could put an ad in 48 Degrees, a local sailing monthly magazine.